Alan is an Associate within Anthemis’ Investment Partnership team, helping find, evaluate and execute investments. 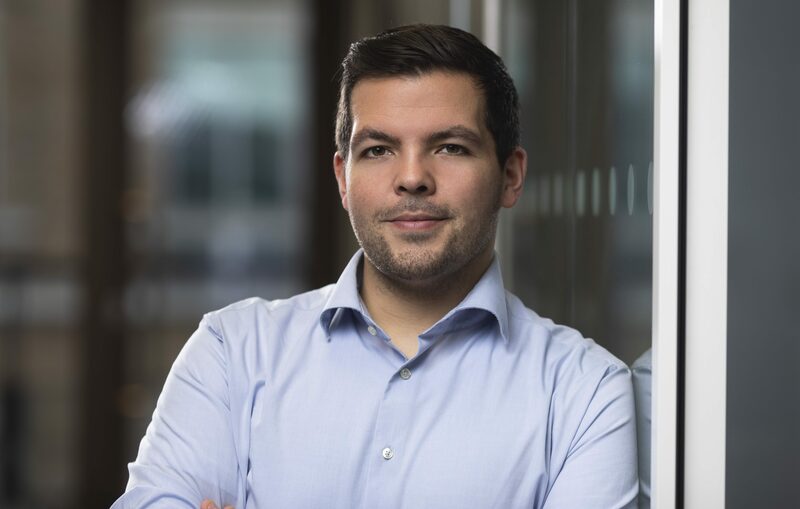 Prior to joining Anthemis, Alan worked for over two years at Allianz X, the digital investment unit of the Allianz Group, where he specialized in fintech, insurtech and mobility sectors. Born and raised in France, Alan has a double master’s degree in corporate finance and computer sciences from Audencia Business School and the Ecole des Mines. Outside work, Alan loves traveling, meeting friends and playing tennis.